A liquid based formulation, bursting with Aloe & Hazel nut & anti-oxidants. A liquid based formulation, bursting with Aloe & Hazel nut & anti-oxidants, proven to repair the skin & stimulate collagen production. 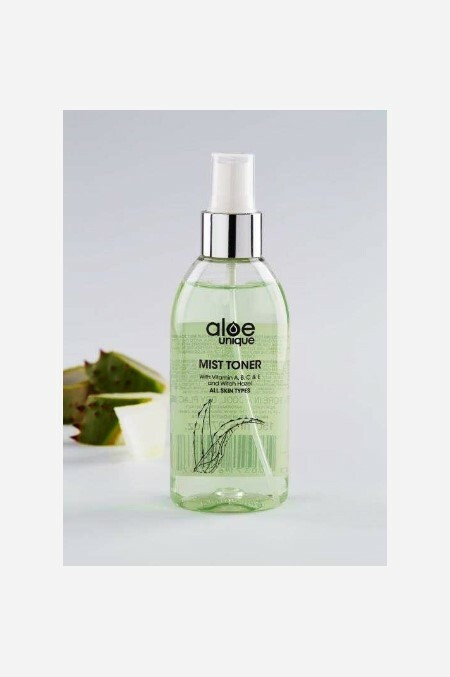 During summer and humid climates this can also act as a refreshing mist.